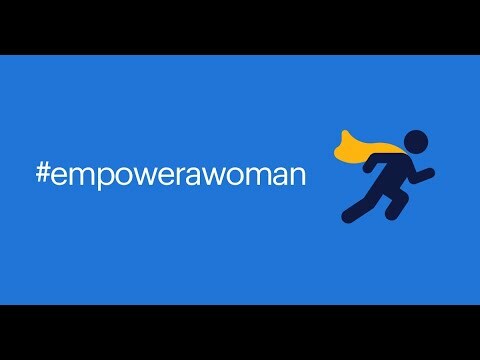 watch the Randstad Sourceright Step Edge Ahead webinar. 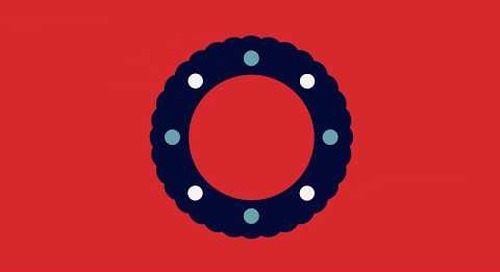 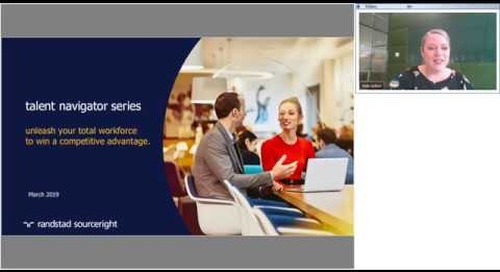 Watch our Talent Navigator webinar, "how to best align your talent acquisition strategy with your business goals." 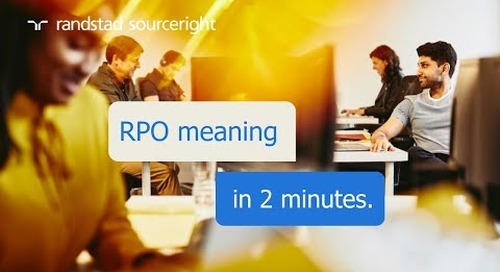 Watch Randstad Sourceright's Talent Navigator webinar, featuring insights from Kelly Jones, global leader and senior talent acquisition director at Cisco. 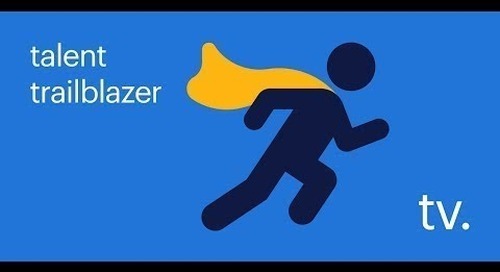 what is it really like working at Randstad Sourceright? 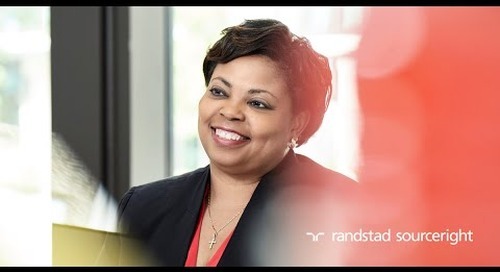 Find out what it's really like working at Randstad Sourceright, and to hear our own employees share what makes work so meaningful to them. 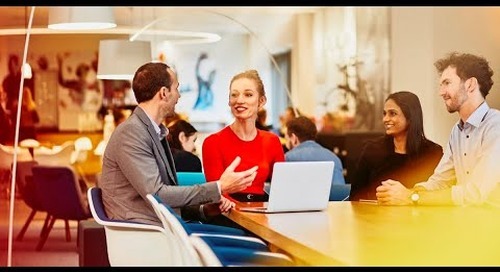 what are 2019's top human resources trends? 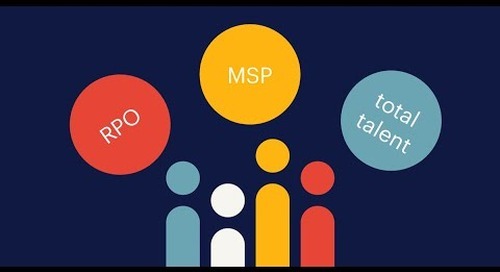 Get this year’s top trends in HR and build your talent strategy with our latest Talent Trends research. 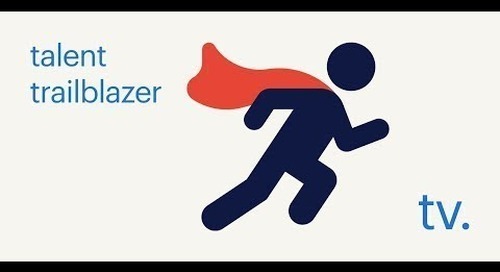 happy holidays from everyone at Randstad Sourceright! 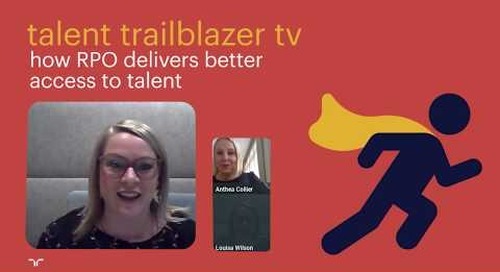 talent trailblazer tv: talent analytics and the evolving role of recruiter. 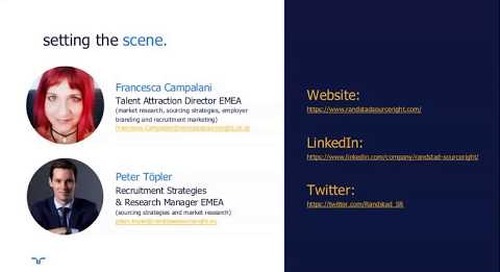 How can talent analytics help you deliver greater value to your C-suite? 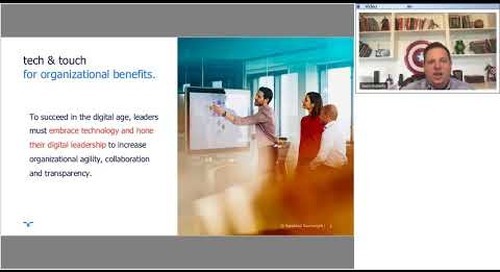 Jason Roberts shares insight on this and more. 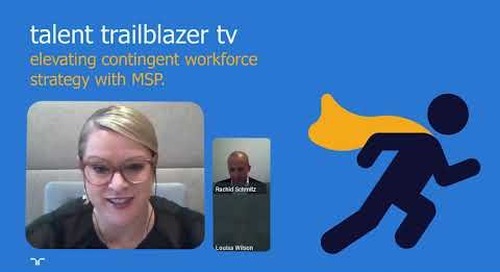 talent trailblazer tv: navigating the HR tech landscape. 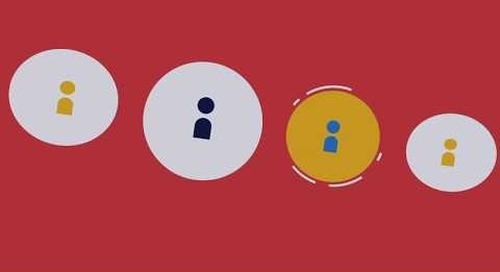 HR tech talent analytics expert, Jason Roberts illuminates complexities in the recruitment technology market. 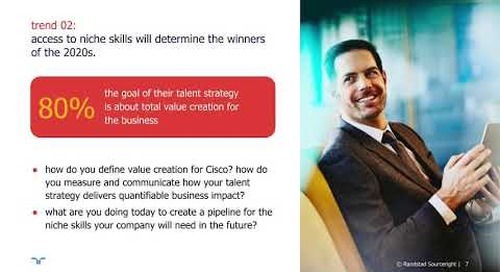 Learn where to start and what the future of work will look like for talent leaders. 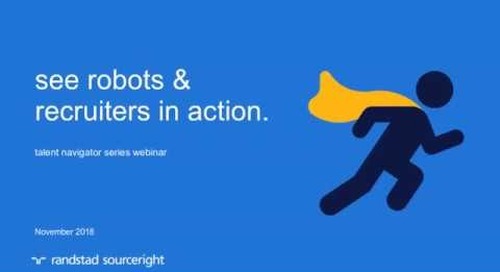 talent navigator webinar: the robots are here ... now what?